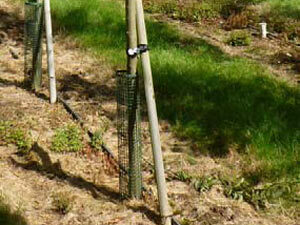 Once you have selected the perfect trees, it is important that they are planted well and properly secured. 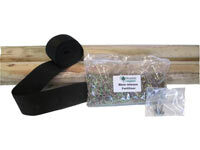 Deepdale Trees offers a range of planting accessories which can be purchased and delivered with your trees. 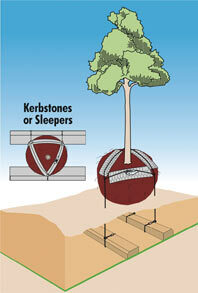 Planting accessories can only be purchased with trees, they are not available separately. Please see the available items below. 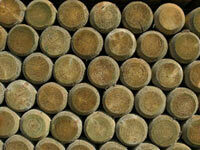 For planting guidelines click here. This product is particularly well suited for securing trees to stakes. 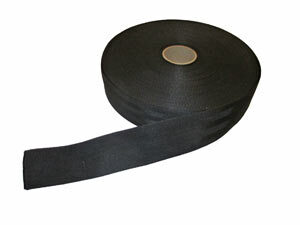 It is made from seatbelt material and is 50mm wide to prevent damage to bark. 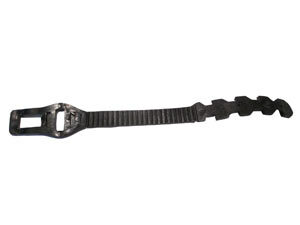 Can be secured by nailing. 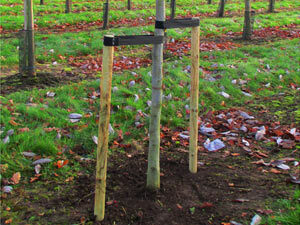 The Planting Kits are available for purchase with all trees purchased from Deepdale. We recommend that a planting kit is purchased with each tree as it will provide you with everything required for staking and securing the trees correctly. 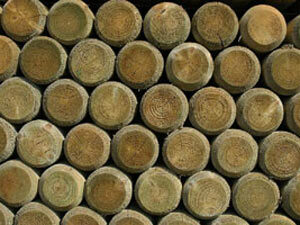 The Platipus® rootball fixing system, including Plati-Mat, remains the preferred method of securing rootballed and containerised semi-mature trees. 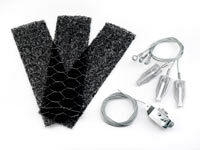 The ease of installation and lack of unsightly guy wires makes it the first choice of customers. Over the past two decades, Platipus have developed an extensive range of unique underground fixing solutions to suit most applications. 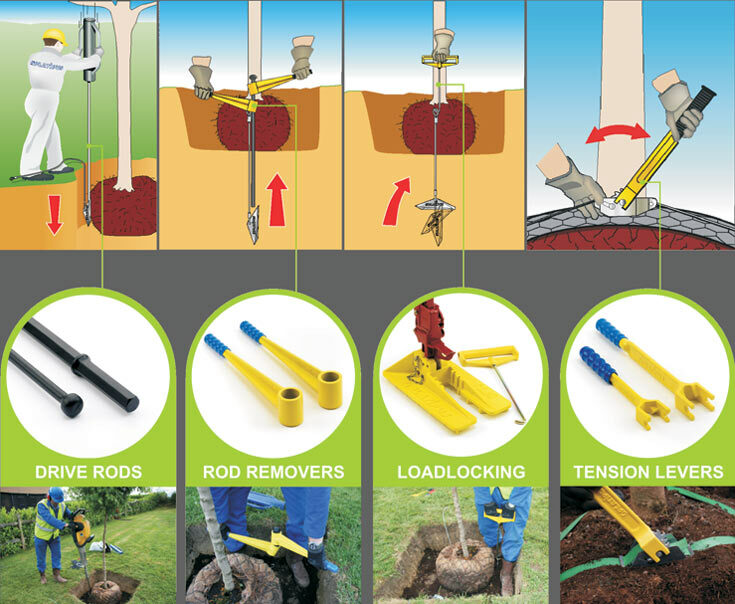 The Plati-Mat allows secure positioning of newly transplanted trees, whilst offering major benefits over traditional root support systems. *Stated girth and rootball sizes are a guideline and may vary. Anchors for multistemmed plants should be selected on rootball size. *Stated tree girth is a guideline. 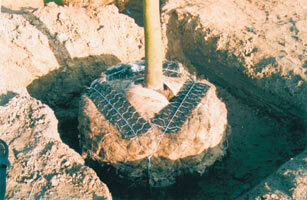 Multistems and containerised plants may need larger kits dependent on rootball size.